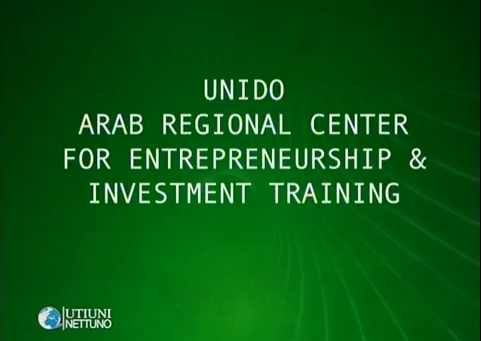 1- UNIDO - Arab regional center for entrepreneurship and investment training An overview and an introduction to the history, achievements and future prospects of the Arab Regional Center for Entrepreneurship and Investment Training. 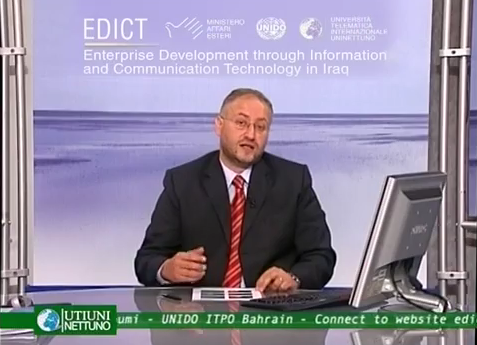 2- Entreprise development and investment promotion program arab regional center for entrepreneurship and investment training This video explains the EDIP program. 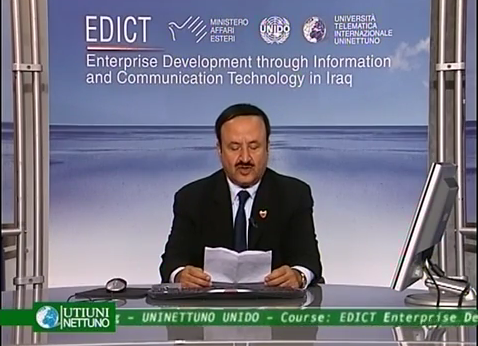 It explains its 4 step-wise approach, from project preparation to empowerment, describing the goals and rationale of EDIP programme. 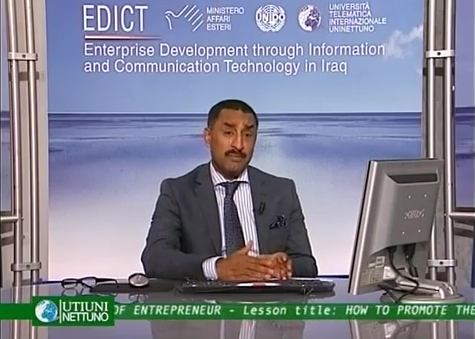 3- How to promote the enterprise development and the investment promotion programme This video shows how to specifically promote an EDIP program in a country including which are the necessary steps, target groups and tools for such promotion. 4- Business opportunity identification. 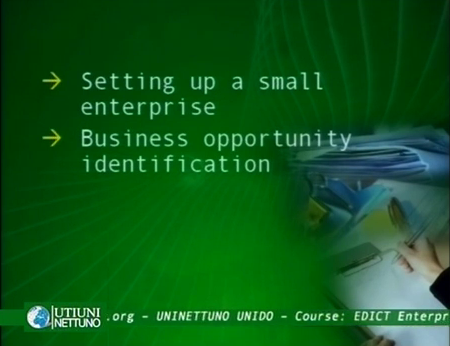 Part one This set of two videos explains the business opportunity identification process, how to identify a business opportunity and which tools are available to assist in this identification. 5- Business opportunity identification. 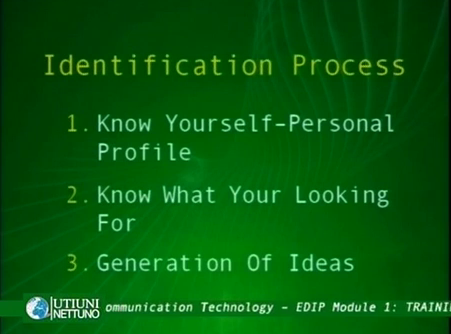 Part two This set of two videos explains the business opportunity identification process, how to identify a business opportunity and which tools are available to assist in this identification. 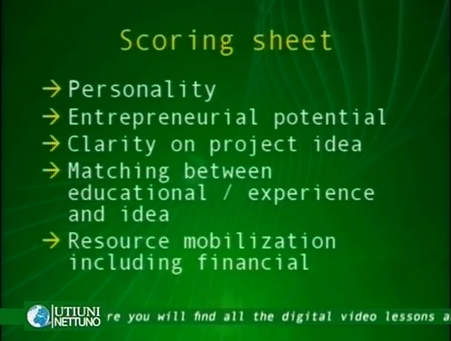 6- Entrepreneur selection This video explains the selection rationale, what makes a potential entrepreneur, and following steps to assess business proposals from entrepreneurs. 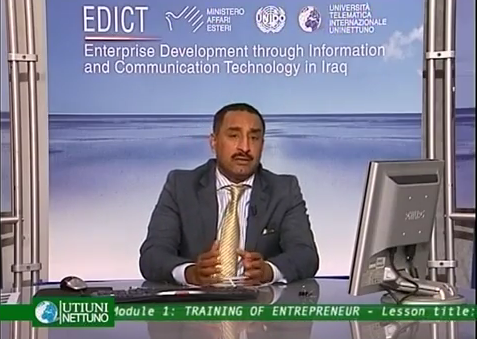 7- Interviews – Introduction This short video is an introduction to the important role of the entrepreneur. 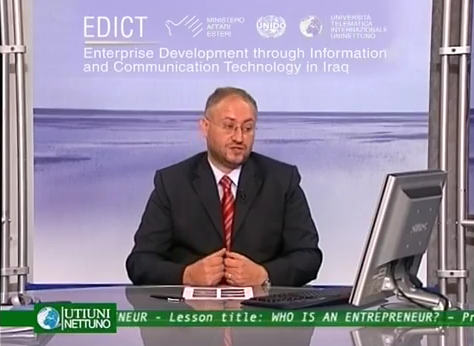 8- Interviews - Entrepreneur selection - Part one This set of 3 videos provides information necessary with which to understand the aspects to be assessed in order to make the right selection of entrepreneurs. 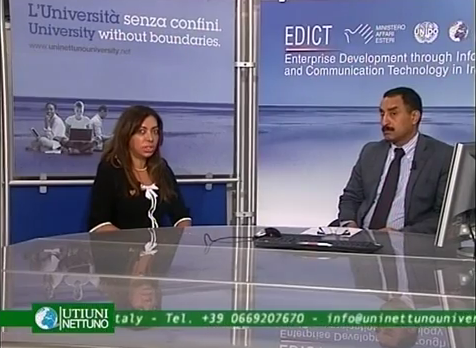 9- Interviews - Entrepreneur selection - Part two This set of 3 videos provides information necessary with which to understand the aspects to be assessed in order to make the right selection of entrepreneurs. 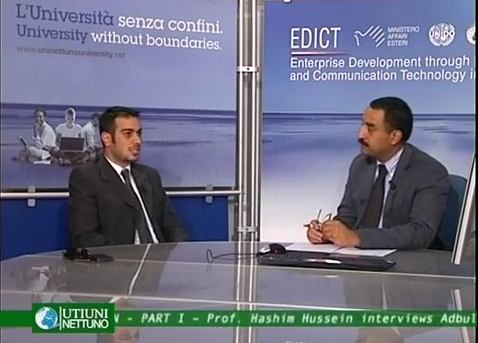 10- Interviews - Entrepreneur selection - Part three This set of 3 videos provides information necessary with which to understand the aspects to be assessed in order to make the right selection of entrepreneurs. 11- Who is an entrepreneur? This video outlines a series of aspects inherent to an entrepreneur. It shows how to evaluate them and how to develop them. 12- Introduction to business counseling and the counseling process A very important part of the EDIP programme consists of counselling. This video shows best practice and relevant issues of entrepreneurial counselling. It differentiates counselling from consulting and provides the necessary tools for a successful counselling process.